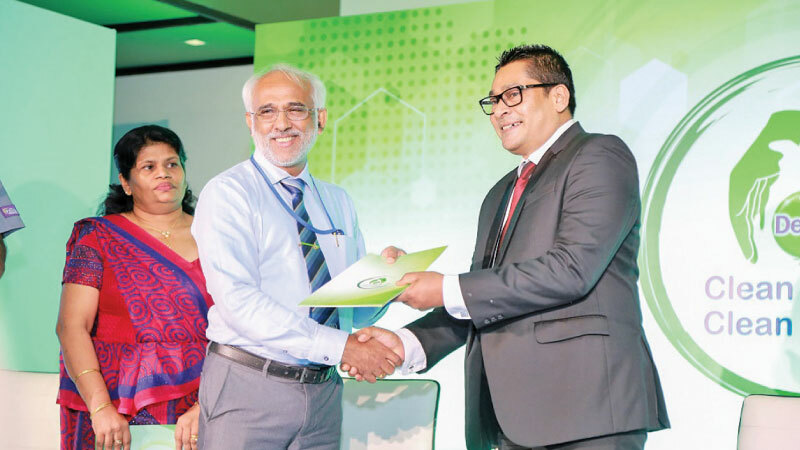 Dettol has established itself as a veritable household name; the brand furthers its hygiene promise with the 2019 iteration of the ‘Clean Hands, Clean Nation’ program, which is a three-pillared initiative, that focuses on proper waste disposal and management within Sri Lanka. 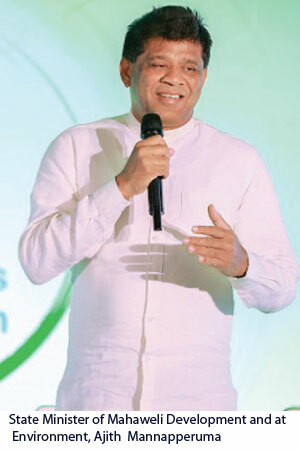 “Dettol, believes in investing in society as a whole in order to make it a cleaner and happier place to live in while also carrying out socially-conscious initiatives to encourage a self-sustaining and environmentally-conscious community through its “Clean Hands, Clean Nation” campaign,” Sinclair Cruse, Head of Business, Reckitt Benckiser (Lanka) Ltd. said. The second pillar serves to reach out to 100,000 children whereby the message of good hygiene practices that prevent the spread of disease, education in waste management, and overall environmental protection will be the main themes taught. The final pillar is one where the focus will reside in more interior areas of the island, such as towns, cities, intersections and streets. 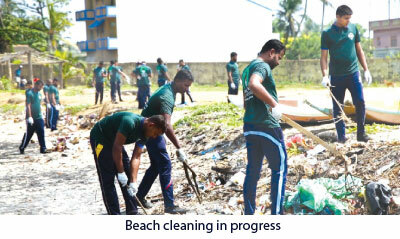 Joining hands with this initiative will be the Marine Environment Protection Authority (MEPA). “We are glad to partner with Dettol on this initiative and to offer our expertise on the matter of marine and beach pollution. We hope to work in corporation with Dettol to identify problem areas in which focus is mandatory,” reiterated Rohana Perera, Chairman of the Marine Environment Protection Authority (MEPA). “We are glad that Dettol has taken the initiative to strengthen their efforts towards this cause and we will continue to play a pivotal role in these activities in 2019 and beyond”. “The involvement of the scouts has two key objectives: one, where the new and younger generation of scouts who are potent change agents will assist in the execution of the ‘Clean Hands, Clean Nation’ initiative at grass-root level schools”.